Adventure Banff ; Things to do in Canmore! Adventure Banff ; Stay in Canmore! 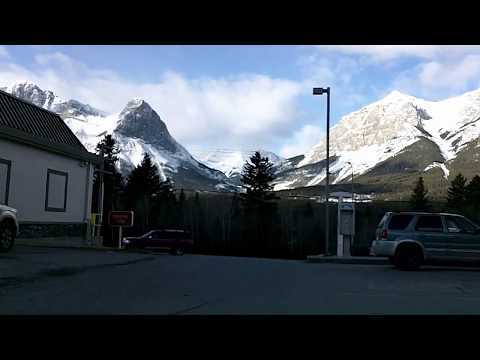 Welcome to Canmore & Kananaskis Country in Alberta, Canada! CANMORE, Alberta, Canada — is located literally just outside the south boundaries of Banff National Park – and is only a 15 minute drive from the town of Banff. Considered to be the residential community of the area – but secretly is the HUB of the Bow Valley Community – Canmore has an established infrastructure geared towards an outdoor lifestyle mixed with all the facilities you need to enjoy your stay. 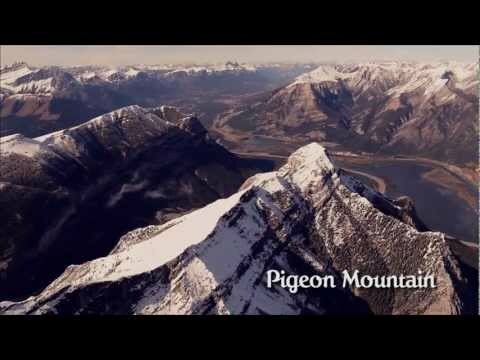 See our new panorama of Canmore, 144Kb. The local arts community is quite active and there are several cozy galleries, museums, cafes and restaurants – all located in a 6 square block core area. Walking and cycling paths meander throughout the town – and a resident group of ducks stay year round. Kananaskis Country- the best kept secret in the Canadian Rockies- is a provincial park network – and is the outdoor playground for many of us. The 1988 winter Olympics left us a world class cross-country ski facility that also plays host to numerous competitions – World Cup Mountain Bike Race (July) – just to mention a few. Canmore, Alberta is one of Alberta’s greatest small town tourism destinations. Many accommodations in the area also offer ski packages, cater to families or have special suites for your wedding or romantic getaway. There are several privately operated campgrounds located in/near the town. Spend the day exploring shops, hiking our many trails, golfing world class courses or flyfishing a quiet mountain stream. Longtime residents and more recent arrivals are united in their interest in Canmore’s rich and varied history. Located on the souther edge of Banff National Park, the town of Canmore, Canada, is just a short drive from Banff and the perfect location for this once in a lifetime event, your wedding. 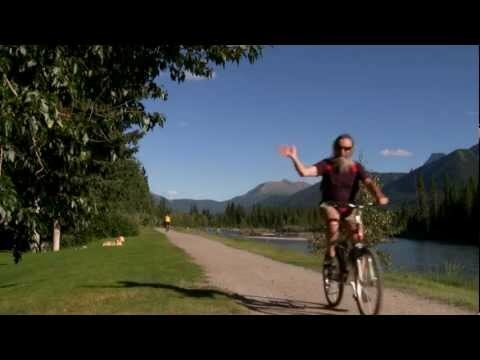 Tourism Canmore: Where on Earth? We are pleased to offer you Canmore's live webcams of the Three Sisters Mountain Range, Downtown Canmore, Bow Valley Trail, Elevation Place, Canmore Nordic Centre, Civic Centre Plaza and Kananaskis Heli Tours. Canmore, Alberta Activities & Hotels for your Banff National Park Trip! Mountain climbing and ice climbing near Canmore, Alberta and the Canadian Rockies. With several stay and play golf courses in the Banff, Alberta area, you can't go wrong by hitting the green in the Canadian Rockies. Raft The Kicking Horse River! Whitewater rafting trips near Jasper, and Banff, Alberta, on some of Canadian Rockies best rafting rivers! Click here!. Canadian Rockies Golf Guide Golf BC, Jasper, Banff and the beautiful Canadian Rockies. Check out our official golf course guide! Click here! Raft Jasper National Park Raft Jasper, Alberta's and Jasper National Park's best rivers. Book now for limited availability! Click here!